Mickey Arthur, you blamed Pakistan for match-fixing some years back and were sacked from your previous two international assignments (South Africa & Australia) due to lack of man management skills and a ‘homework-gate’ scandal. It’s safe to say that the Pakistan cricket team, along with the management and coaches have failed to deliver this past year. How can fans forget the dismal performance at the World T20? We only managed to win one game against Bangladesh. Right after, literally everyone related to the performance of the team came under heavy fire. Controversies, knit picking, gossip and slander amongst the cricket big wigs were making headlines. But after all the hue and cry, things began to settle down. Considering all the new changes taking place in the cricket circuit, most fans will be expecting a positive outcome in the up-coming Pakistan-England series. To begin with, the Pakistan Cricket Board (PCB) conducted fitness tests and the results were alarming to say the least. Shan Masood and Younis Khan are the fittest cricketers in Pakistani cricket, according to the results of the recently concluded fitness camp in Lahore. This is Pakistan cricket for you. The two fittest players in the country aren’t even permanent members of the side. Neither Masood’s talent nor Khan’s experience are enough for them to secure permanent positions in the national side. 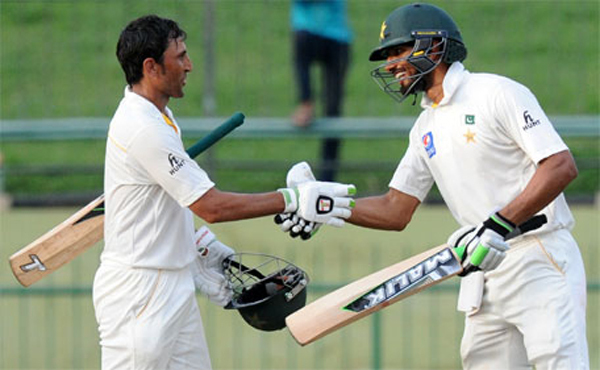 Younis Khan and Shan Masood in partnership set a new record of higesht runs against Sri Lanka. 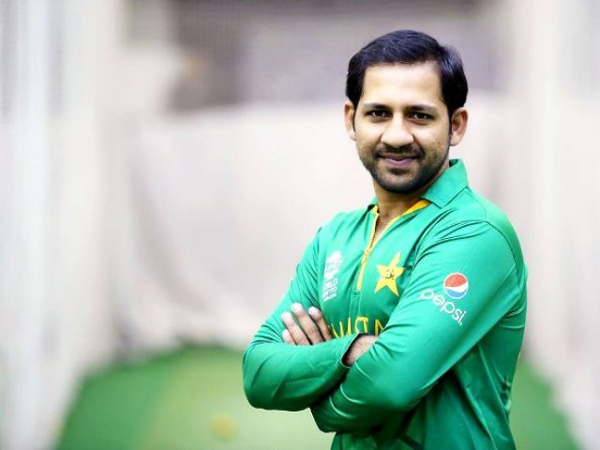 The fact that two out of the three national captains – Sarfraz Ahmed and Azhar Ali – do not have the required fitness levels according to international standards says a lot about the state of affairs of the most beloved sport of our nation. Ahmed Shehzad and Umar Akmal’s disciplinary issues may prompt the board to conduct psychological tests for them in order to gauge their mental fitness before selecting them. These two have had various disciplinary issues in the past. 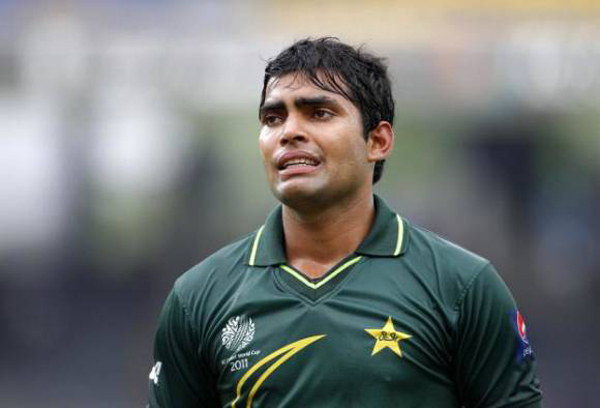 Umar Akmal – A special cricketing talent from Pakistan. 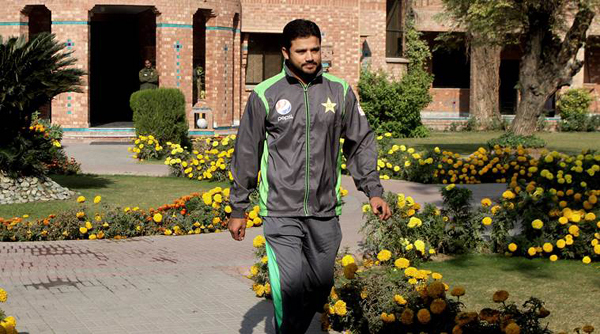 PCB also went on to select a new bowling coach, bidding farewell to a much loved Waqar Younis. Mickey Arthur, you blamed Pakistan for match-fixing a few years back and were sacked from two international assignments (South Africa and Australia) due to a lack of management skills and a ‘homework-gate’ scandal. Well, now welcome on-board as the new head coach of Pakistan’s cricket team – a team that has all the right ingredients for a perfect nightmare, especially for someone like you, who demands discipline and expects a set pattern to be followed. Plenty to think about: Kevin Pietersen faces a fight to remain part of the England team in any form. Over the years, our cricket teams have comprised of a bunch of mavericks that have ruled cricket fields around the world on their own terms in their hey days. There is yet to be a formula derived that explains the method to the madness and passion Pakistani teams have displayed over the years. It can turn into a disaster if Arthur wishes to turn that around and slay the splendour in the name of method. Add to that a new chief selector. Inzamamul Haq is respected all over the world for his achievements in cricket. He has been one of the most revered batsmen. His new role however, is a different ballgame altogether. 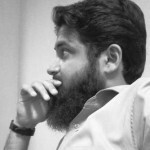 Inzi, along with his team, needs to play an important role in shaping the future of Pakistan cricket – a future that requires the past to not be forgotten, a future that comprises of a team that has both experience and exuberance in the right balance, a future where tough decisions may need to be taken to ensure that the side remains on the right track. Inzi has a lot of errors to rectify, especially those errors committed by former Chief Selector Haroon Rasheed. It would be unfair to expect an overnight change though. However, consistency in selection and the development of a reliable bench-strength should be their primary objective. 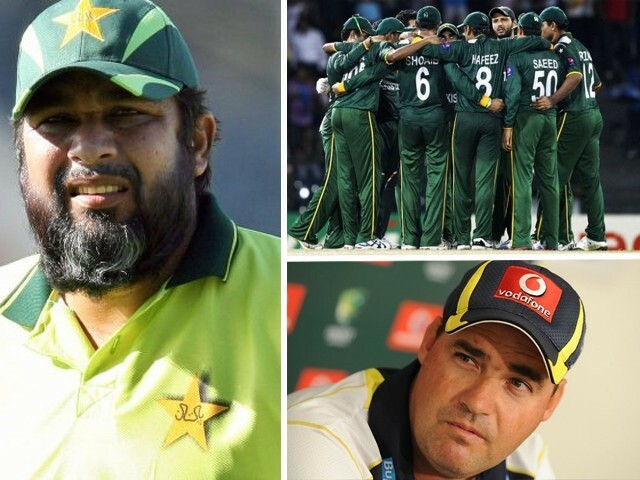 Stars like Shoaib Malik, Mohammad Hafeez, Shaid Afridi, Younis and Misbahul Haq should not be forgotten and their experience and knowledge regarding the game should be utilised in a way that helps achieve these objectives. PCB also finally decided to improve their domestic circuit which was in desperate need of attention. The Pakistan Super League (PSL) and Pakistan Cup are definitely correct steps taken towards achieving a system through which talent can be extracted for the highest level. There is, however, a lot of room for improvement in terms of the quality of conditions provided for cricket domestically. This includes preparation of grounds and pitches, and raising the standards of umpiring in local tournaments. Once these aspects are covered and suitable remuneration is provided to the local players, things are expected to improve. Pakistan Cup: Misbah guides Islamabad to victory. As far as international cricket is concerned, the biggest upcoming challenge for Pakistan is the England tour, as mentioned before. It’s a challenge not only for PCB and its selection committee, but for fans and critics as well, who are expecting a magical turnaround in a matter of weeks. Let’s keep our fingers crossed and be patient and not expect Pakistan to whitewash England. That’s the least we can do to give the new management some time to adjust. What can we expect from the Pakistan vs West Indies ODI series?